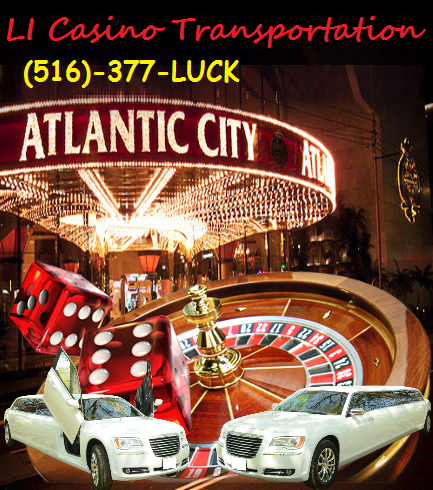 LI Casino Transportation offers red carpet Limo Service to all of the Casino’s in the Tri-State area. This includes NY, NJ & CT casino’s. 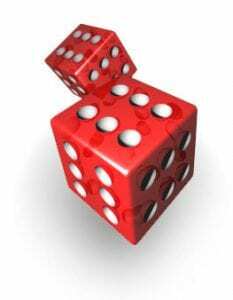 Our affordable rental rates and discounted casino trips allows our customers more gambling dollars towards jackpots. Transportation includes 6 passengers stretches, 10 passenger limousines and big super stretch SUV limos. Black, white very long or short limousines, our casino transportation is simply the best. Whether your traveling to Foxwoods in Connectict, Jakes 58 in Islandia, NY or the Borgata in Atlantic City, NJ we have a limo for you. Our stretches all have blue tooth capability so if your in the mood to hear your own music just log in. 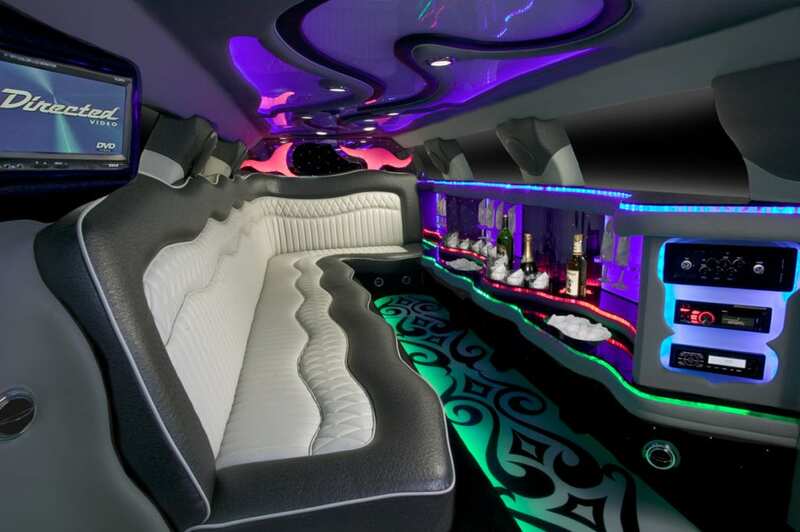 The inside of our limousines are very comfortable and come with water, soda & mixers. Of coarse their always mood lighting in our limousines and you have full control over that. You are welcome to bring adult beverages with you on your casino trip. Cups, napkins & ice are also complimentary in our limos. You are welcome to schedule round trips or one way limousine transportation. When you speak to our dispatcher please give then all of the pertinent information where you intend to go. We will always do our best to accommodate you and your guests comfortably. Your chauffeur knows where he’s going because all of our stretch limousines have GPS in them. Unlike other transportation companies still using map-quest, we know where we are heading. 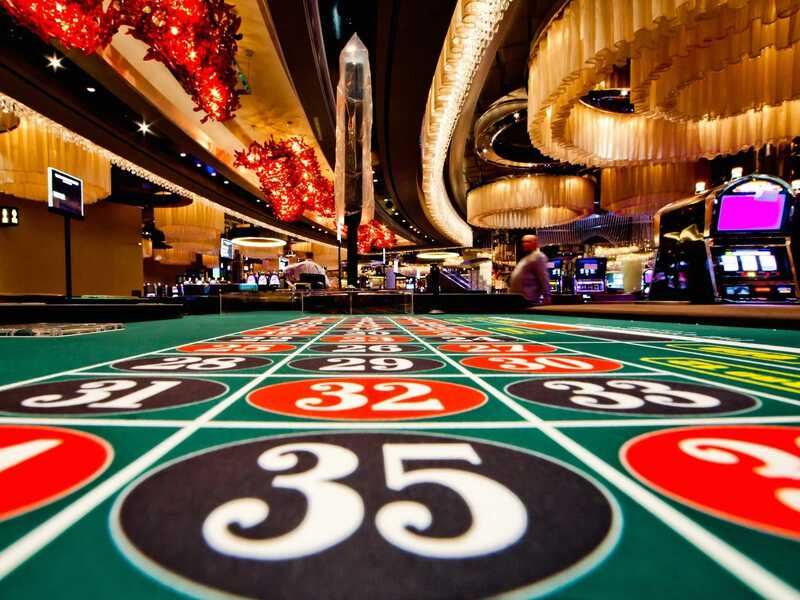 Whether you are interested in a small limo, Stretch SUV or Party Bus Limo let LI Casino Transportation get you there in style.